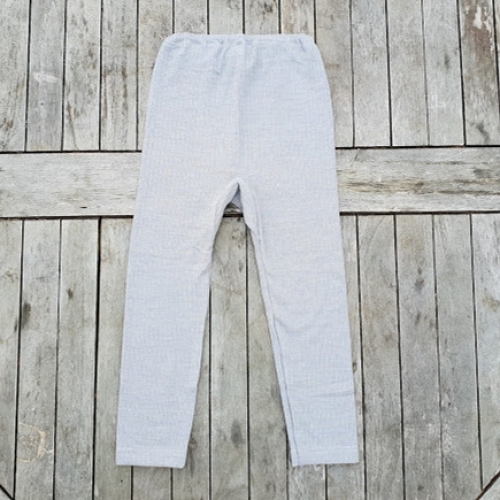 Cosilana is one of the best German brands for high quality Merino wool, silk and organic cotton underwear and sleepwear. 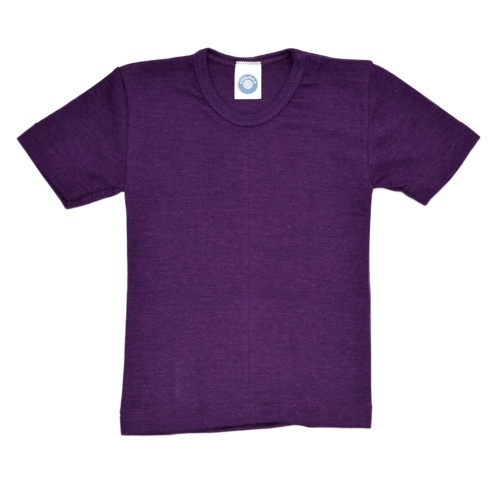 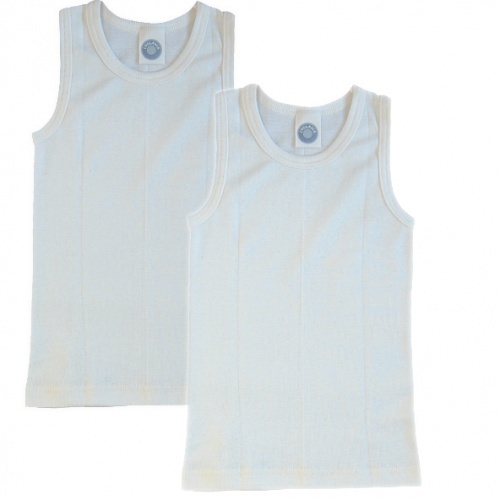 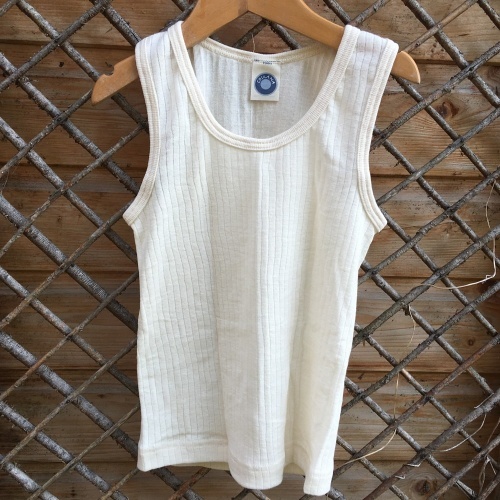 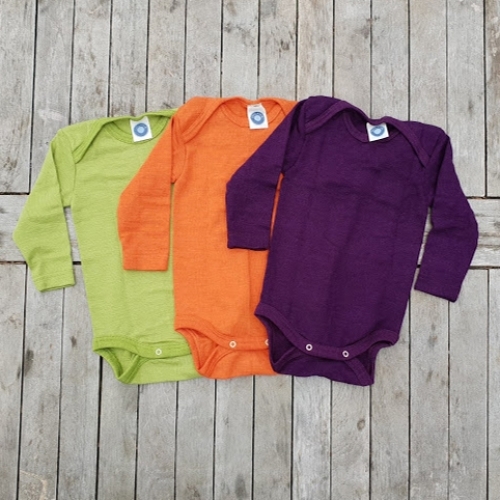 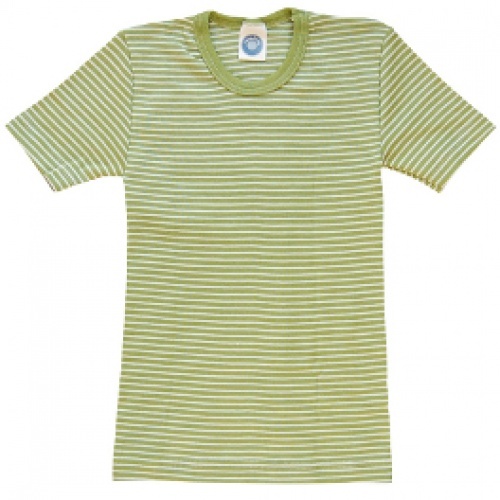 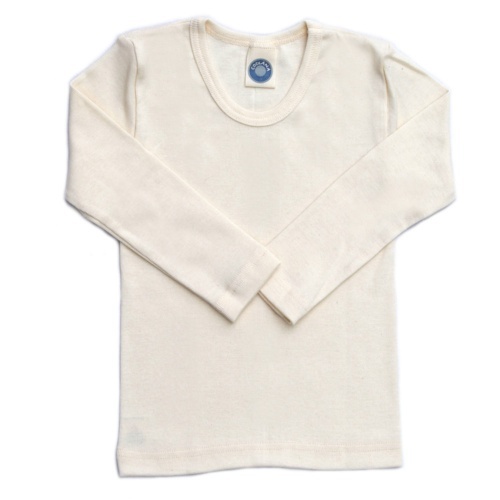 Their fabrics are of the highest quality, certified organic by independent regulators including SKAL and IVN. 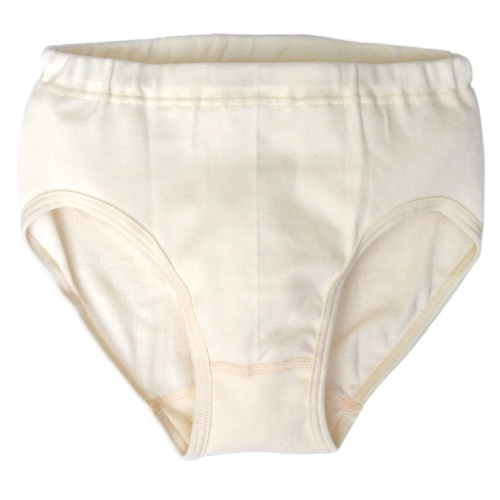 Simple and natural - pure organic cotton underwear for everyday. 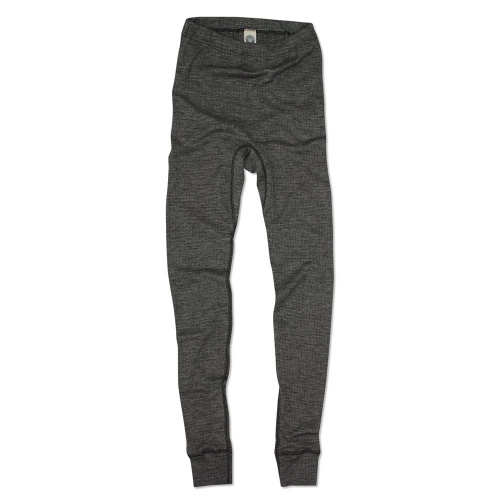 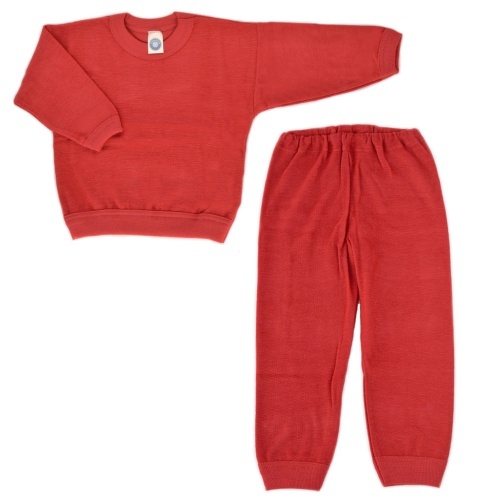 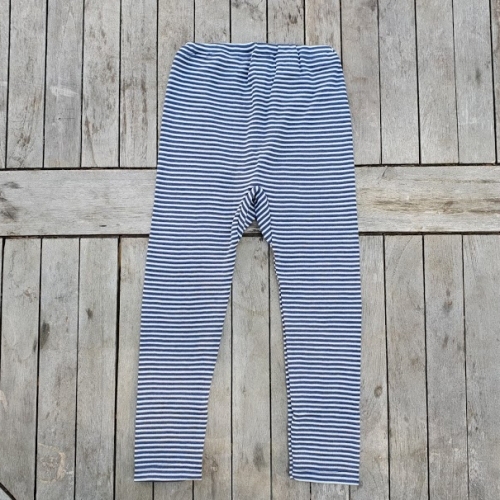 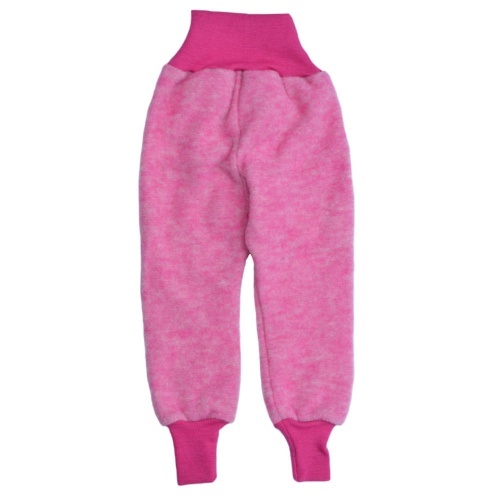 Warm, comfortable and breathable pants for everyday wear.